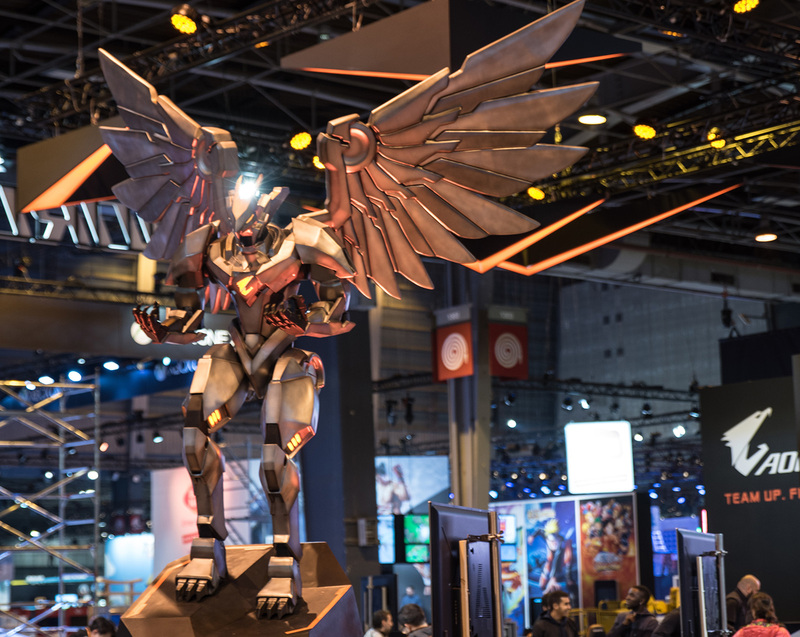 Last week, Paris was host to one of the premier events in the gaming calendar, Paris Games Week. The event, spanning the week October 31st to November 5th, drew crowds from all across Europe to rejoice in new title releases, gameplay previews, esports, and gaming culture in general. Naturally with PC gaming becoming increasingly popular once more, there was also plenty of hardware on display to entice gamers looking to part with their cash on the latest kit. PC mods have become a staple of technology shows, used to advertise upcoming products as well as novel ways of utilising existing ones, plus the eye candy is always appreciated. 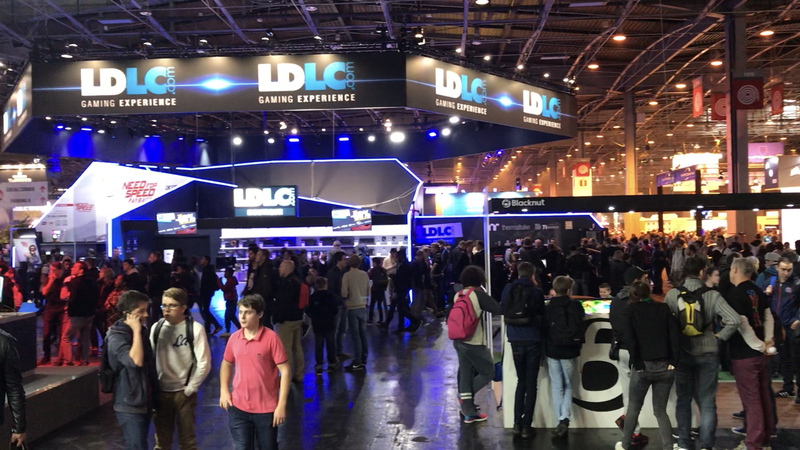 The games week was also the final destination for four heavily modded PCs, those of the annual Modding Trophy hosted by French technology retailer LDLC. Modders Stephen Hoad of 'Tech Modified', bit-tech Mod of the Year winner Ronnie Hara, Mike Petereyns of 'PCCustoms.be', and yours truly were flown out to pitch our finished builds to the panel of judges and queuing public to see who would be named 2017 champion. So, let's dive in behind the scenes and check out what was on show!